Dr. Jennifer Richardson is assistant professor in the Department of Gender and Women’s Studies at Western Michigan University. 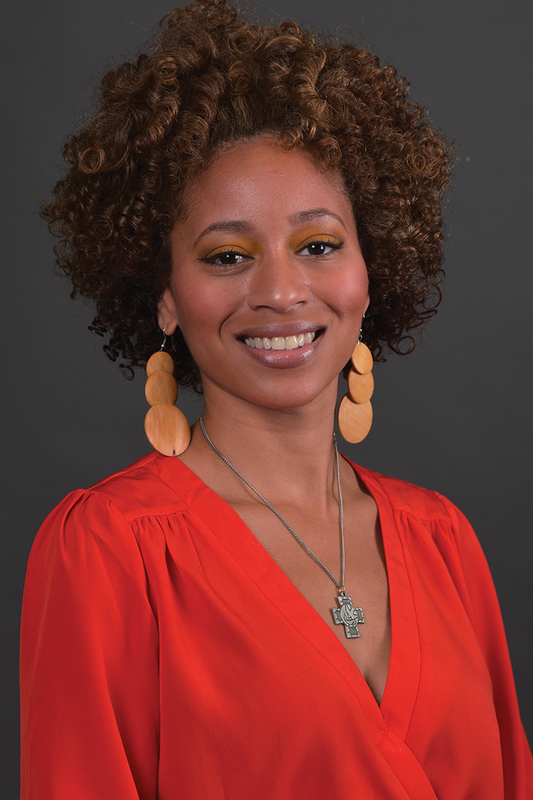 As a sociologist, her scholarship investigates identity and the intersections of race, gender, class, and sexuality. Particularly interested in exploring intergenerational healing circles, in the tradition of African ring shouts, as a methodological approach, Dr. Richardson' s work focuses on bringing attention to Africana women and collective healing as a socio-political path to the recovery of self. Her research and teaching also brings light to the multidimensional ways in which Africana women negotiate the intersections of popular media, dominant discourses of beauty, and constructions of identity. In the Black feminist tradition, Dr. Richardson’s scholarship provides insight into old and new processes of looking and attempts to provide space for women of color to counter the enslaving seduction of media images that can negatively impact identity and self-definition. Prior to joining faculty at WMU, Dr. Richardson taught at The University of Illinois at Chicago, where she developed a new course called, “Beyoncé: Critical Feminist Perspectives and The Politics of ‘Black Womanhood’.” Dr. Richardson is currently working on a new book project titled Beyonce, Olivia Pope, Michelle Obama, and Pirate Jenny: Visions of Black Womanhood, Sexuality, and Feminism(s) in Contemporary America.